How do you love to spend your free hours? Do you like playing games on your mobile device and always seem to be on the hunt for the next addictive offering? 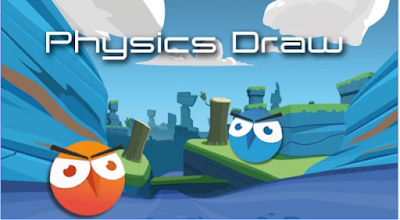 If so, you may want to check out this review for a brand new game app, Physics Draw specially designed to provide you a great way to make your free time worthy by its hours of unlimited fun. Physics Draw is so addicting and so satisfying puzzle draw game. The game comes up with a simple objective that is, do whatever it takes to get the 2 dots to meet and touch. Draw various shapes and structures such as ramps, hills, and bouncy lines… The options are endless. Let your imagination run with all the different solutions you can draw up. Think outside the box! Levels look easy but you will soon realize it is harder than it seems so victory will be that much sweeter. · It is a simple straightforward concept with a clean design. · It is a great game to exercise your brain. Test your senses of logic, your ability to visualize, and challenge yourself to think ahead. · You can pick up from anywhere you left at any time. 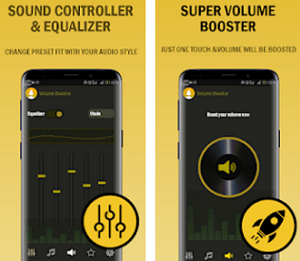 · Play it anywhere and anytime as there is no internet connectivity needed. So what you are waiting for? 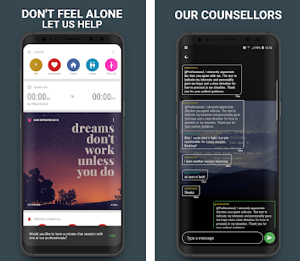 Have it today free for your Android. Direct download link to the game is given at the end of this helping review.